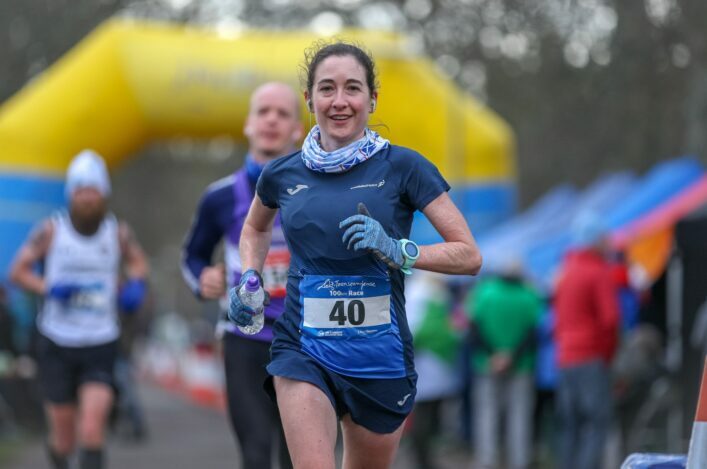 Scotland’s Sophie Mullins and England’s Charlie Harpur won the British 100K titles at the Sri Chinmoy Ultra Races in Perth. On a chilly, but mainly sunny, early spring day, with a strong breeze at times, the runners ran 42 laps of 2.38 km on the North Inch Park by the banks of the River Tay. 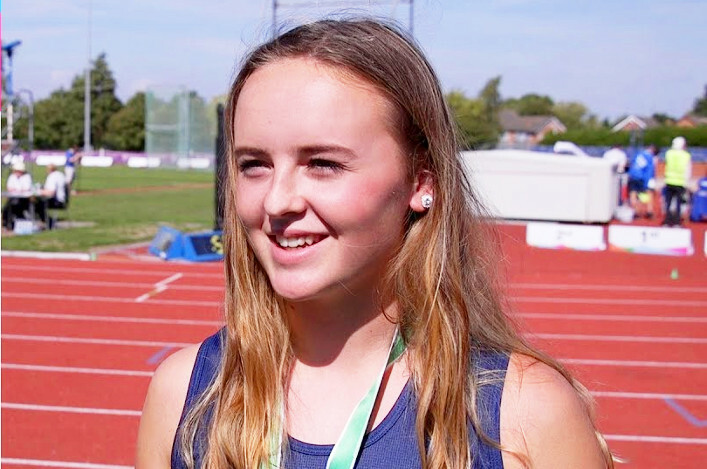 Mullins, the bronze medallist from 2016, took a huge slice off her PB, narrowly missing the eight-hour barrier to record 8.03.39 and win the Anglo-Celtic Plate match. Harpur, running his first 100K event, recorded a superb time of 6.44.18 to immediately catapult him into the top 12 all-time GB 100K road rankings. The Scots duo of defending GB champion Rob Turner of Edinburgh AC, and Kyle Greig of Metro Aberdeen set a steady pace from the start with Harpur just off the pace but never more than a minute or two behind. At 50K Greig, 3.19.50 held a slender lead of seven seconds over Turner with Harpur in third merely seconds adrift. At 7K, it was Turner, at 5.04.35, who held a small lead of just seven seconds over Harpur with Greig still just under a minute behind. With Greig having a bad spell and slipping back, Harpur took the lead just beyond 80K and by 90K held a two-minute lead over Turner. Harper, who had won the Gloucester 50K in January in just under three hours, continued to prove the stronger in the closing laps, winning comfortably in the end breaking Paul Navesey’s course record of 6.58.52 set in 2016. The more experienced Turner held things together well to finish second, in 6.51.49, a PB by almost eight minutes and also claimed the Scottish title. 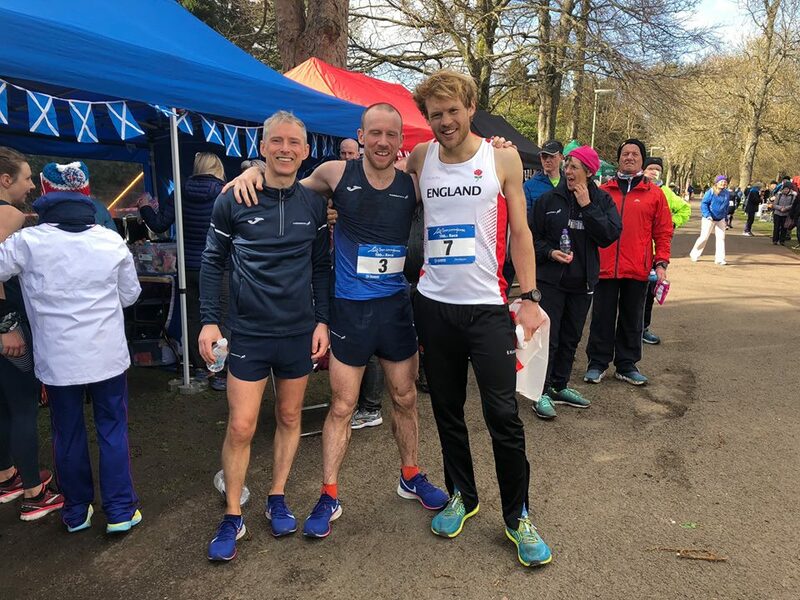 Greig, the current Scottish ultra trail champion, dug in to dip under the seven-hour barrier in 6.54.42 to take third in the GB championship and second . All three athletes were inside Navesey’s original course record. 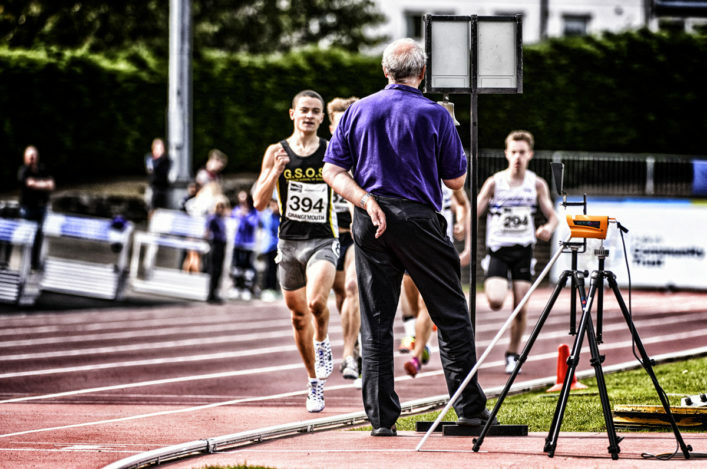 With England’s Kevin Rojas 7.02.58 and Ollie Garrod 7.09.37 claiming fourth and fifth and Scotland’s James Stewart in sixth, and third Scot in 7.25.31, England claimed a narrow victory on cumulative times in the Anglo Celtic Plate team contest. Northern Ireland & Ulster, making their first appearance in the competition for a few years took third team ahead of Wales. In the women’s race, Scotland made a clean sweep of the podium for both the British and Scottish Championship medals. Mullins and Fife AC club mate Morgan Windrum together with Lynne Allen of Kirkintilloch Olympians, ran together in the early stages. With 50K reached in 3.57.39, Mullins held a small lead over Windram, 4.00.51 with Allen in third 4.02.25. Mullins, who looked comfortable throughout, ran a superbly even-paced race to clinch the GB title, just missing the eight-hour mark to win in 8.03.39, a massive PB. Windram took second in 8.21.36 with Scotland’s other team member Jo Murphy of Carnegie Harriers proving strong in the closing laps to take third d in 8.28.31 with Allen fourth in 8.33.26. The Scottish women were clear winners of the team competition ahead of England and Northern Ireland & Ulster. Turner and Mullins in claiming the Scottish titles also became the first winners of the Don Ritchie Trophies. 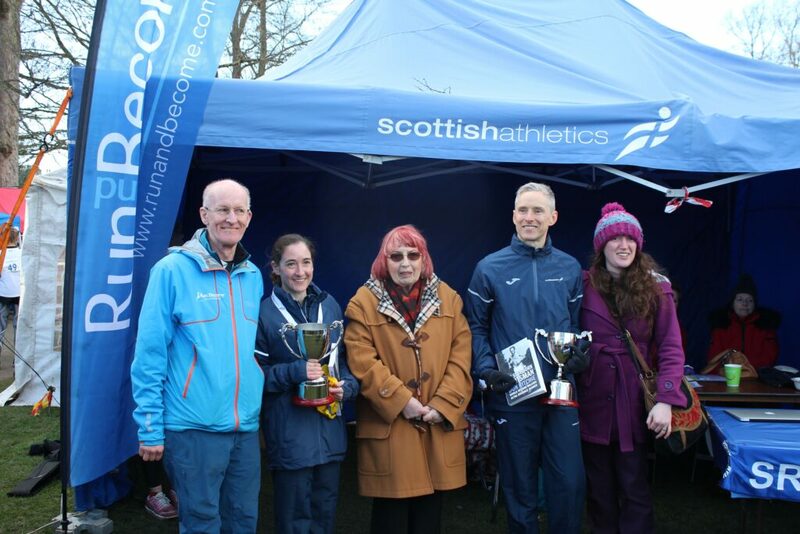 The two cups were awarded to celebrate the pioneering ultra distance exploits of the legendary Scot who passed away last year and on Sunday were presented by Isobel Ritchie, Don’s wife. In the accompanying 50K event Paulo Natali ran an excellent 3.02.14 in the challenging breezy conditions, with Kerry-Liam Wilson of Cambuslang taking second place in 3.13.45. The popular Scot this claimed the Scottish 50K title to add to his many other Scottish championship medals. Andrew White of Greenock Glenpark took third and second place in the Scottish championship in 3.14 .51. David Tamburini of Inverclyde in fifth took third in the Scottish championships. Anna Holdroyd of Ribble Valley won the women’s 50K race in 3.28.07, ahead of Belper’s Beth Pascall 3.35.19. Angela Howe of Fife AC took third and the Scottish title in 4.01.31.